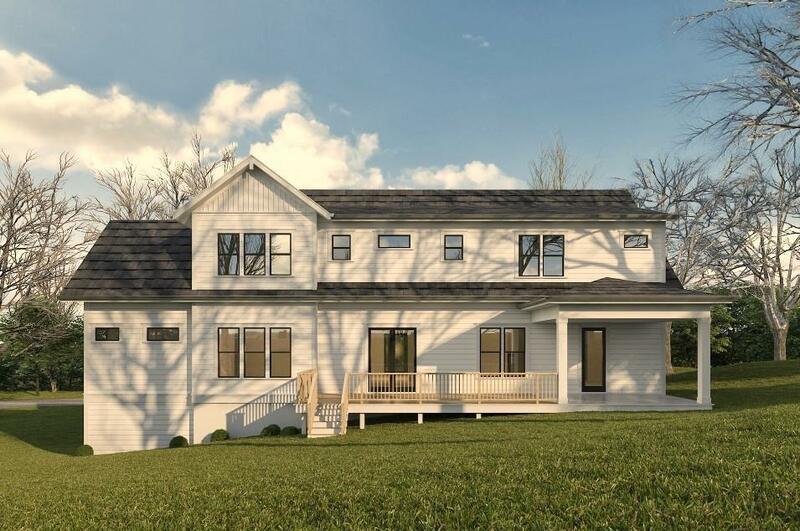 Modern Farmhouse NEW construction in established Vinings Heights. 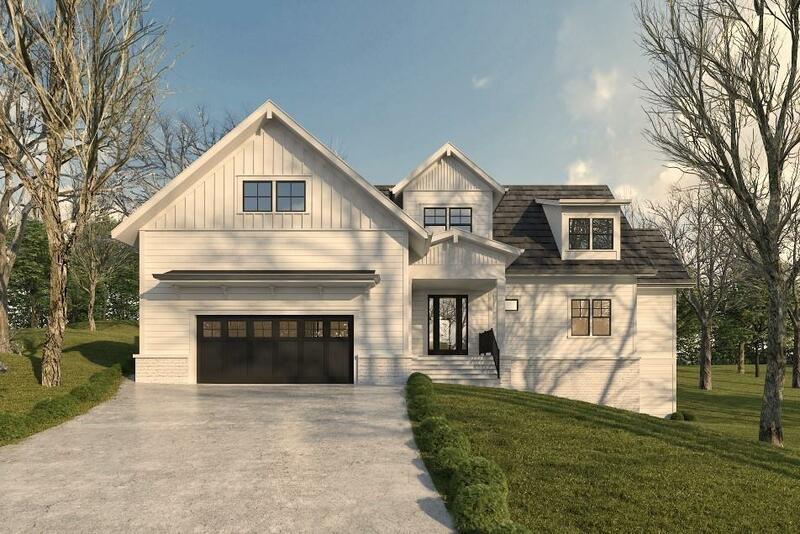 Features 2 Master Suites, 2 Laundry Rooms, prewired for heated bathroom floors, an oversized kitchen island, smart home technology. Large areas for entertaining that seamlessly blend the inside and outside of the home. Rare half acre lot with patio and deck overlooking private landscaped yard. 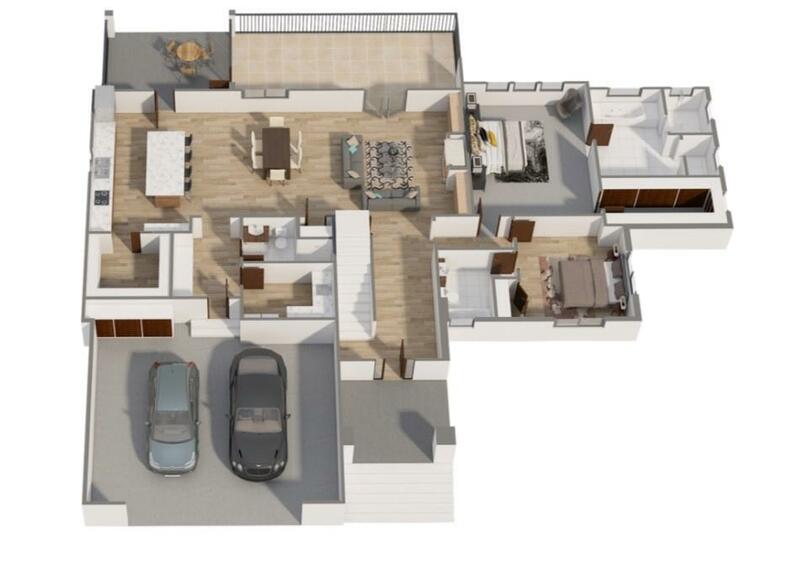 Options to finish a bonus room off the upstairs loft, or add a movie/play room in the large unfinished basement. Make an early offer and you have the ability to select the finishes, and customize YOUR dream home!